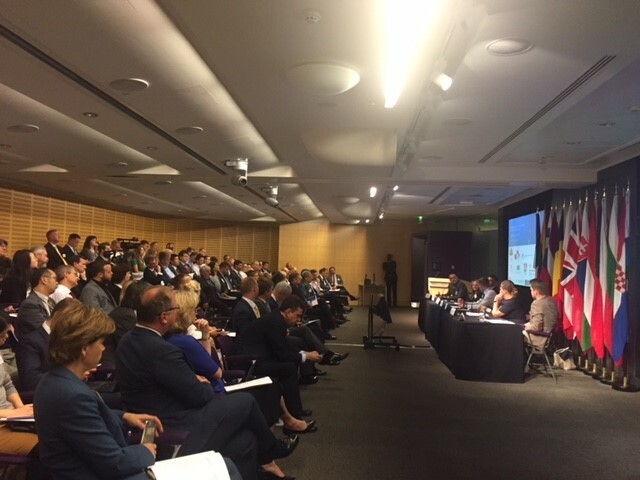 The 2nd Investment Forum, United Kingdom – Central Europe, held on June 12, 2018, was the center of gathering representatives of 11 Central European countries, with purpose to present to potential UK investors the investment opportunities of the region. 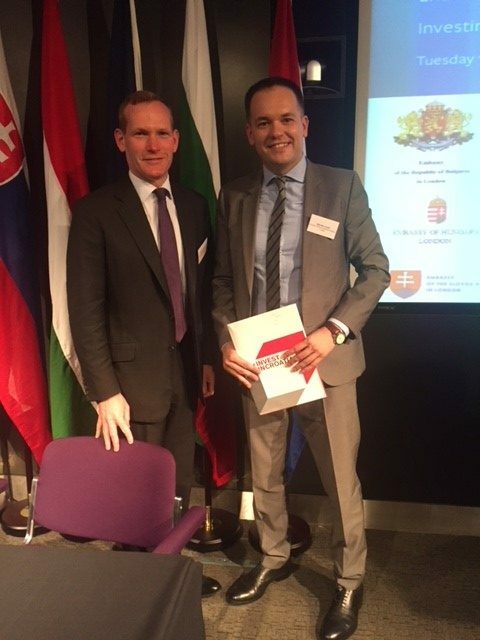 The event is organized by eleven Embassies of Central European Countries in London, Bulgaria, Czech Republic, Estonia, Hungary, Latvia, Lithuania, Poland, Romania, Slovakia, Slovenia and Croatia, in cooperation with one of the leading law firms in the world Mayer Brown. 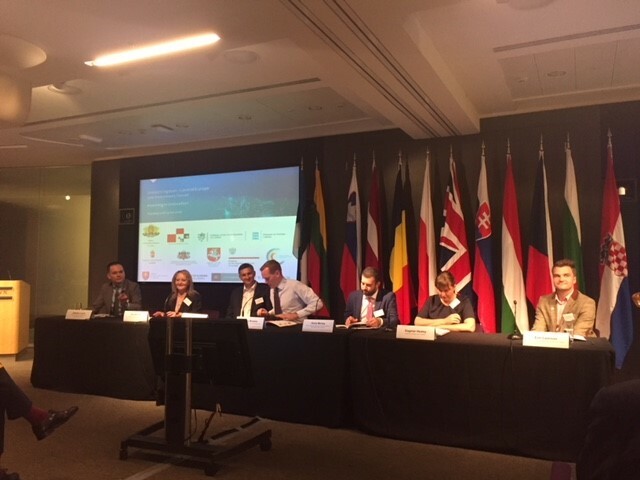 The Managing Director of the Agency participated in the first panel named Investing in Infrastructure projects in Central Europe, where he highlighted the advantages that the Republic of Croatia offers to investors together with investment opportunities. 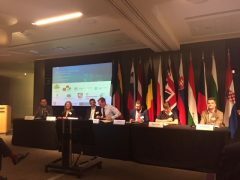 The panel was moderated by Jeremy Brown, Special Representative for the City to the European Union. 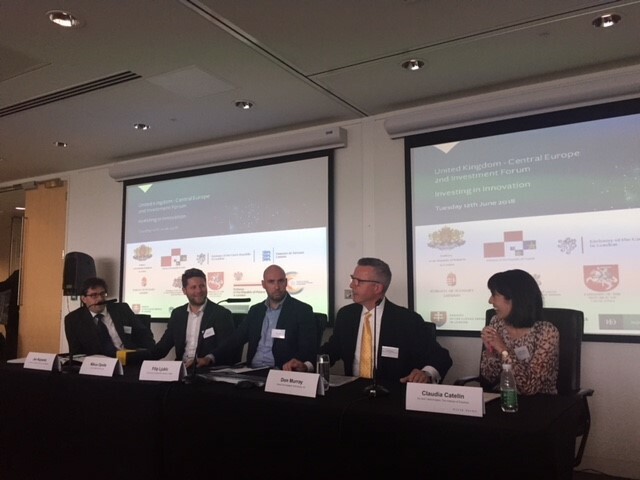 On the second panel named Opportunities for cooperation with companies in Central Europe, the Republic of Croatia was represented by Filip Ljubić, CEO and co- founder of Q-Software, a company which, in Deloitte’s survey of 50 fastest growing technology companies in Central Europe, was declared 2nd fastest growing tech company in Central Europe. Mentioned panel ended with a very high-quality discussion with other participants such were Jan Najvarek, founder of the company Robo Auto Company from Czech Republic, Mikus Opelts, CEO of GIRAFFE360 from Latvia and Don Murray, Senior Vice President of Rolls-Royce, which at the same time highlighted and praised their branch office Navis Consult in Croatia and pointed out their excellence in the designing ships for Rolls Royce Marine.